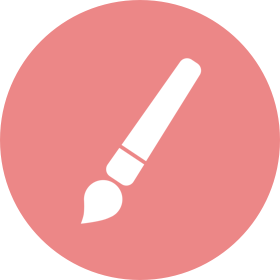 Active Stylus Pen "PASTEL SKETCH" Package Illustration Contest | MediBang! 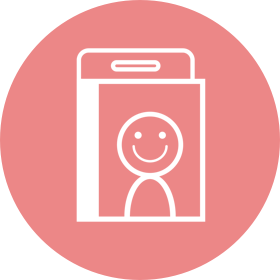 Your illustration will be on a unique package and capture a lot of people’s attention! 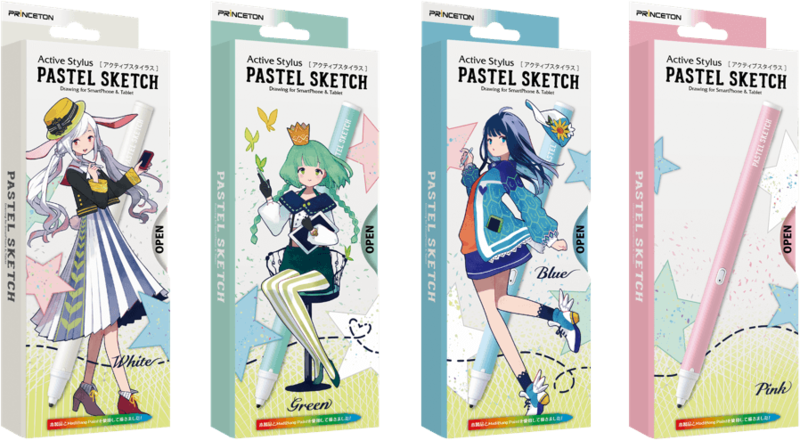 The Grand Prize winner’s entry will be used on the pink package for PRiNCETON’s Active Stylus, “PASTEL SKETCH”! Give the package a new character with your exceptional work of art! PRiNCETON offers a variety of tools, such as graphic tablets and stylus pens, for those who enjoy creative activities and dare to create things. This contest was created to commemorate the release of the Active Stylus “PASTEL SKETCH” that anyone can enjoy, and it was made with the creators of the drawing software, MediBang Paint. Please submit your exceptional work of art! 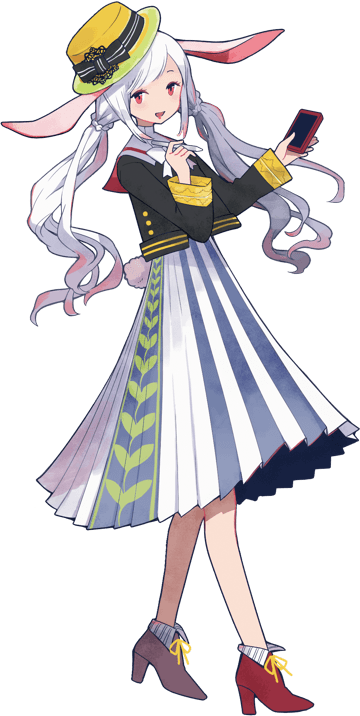 Think of a cute pink character that would get along with the other three girls! Please download the template file below and then create your illustration according to the template. Because the idea of the contest is to create an illustration that will be used on a package, we recommend that color mode of the file is in CMYK format. When you use the PSD file as a template, we recommend that you export the file as a PNG before you submit the entry. The mdp file is in RGB format. Please use MediBang Paint to open it. The Active Stylus “PASTEL SKETCH” has a soft pastel color and is packed with features that are perfect for those who want to draw illustrations on smartphones and tablets with ease. The soft pastel-colored device has various features that are great for drawing illustrations. There are no troublesome settings. 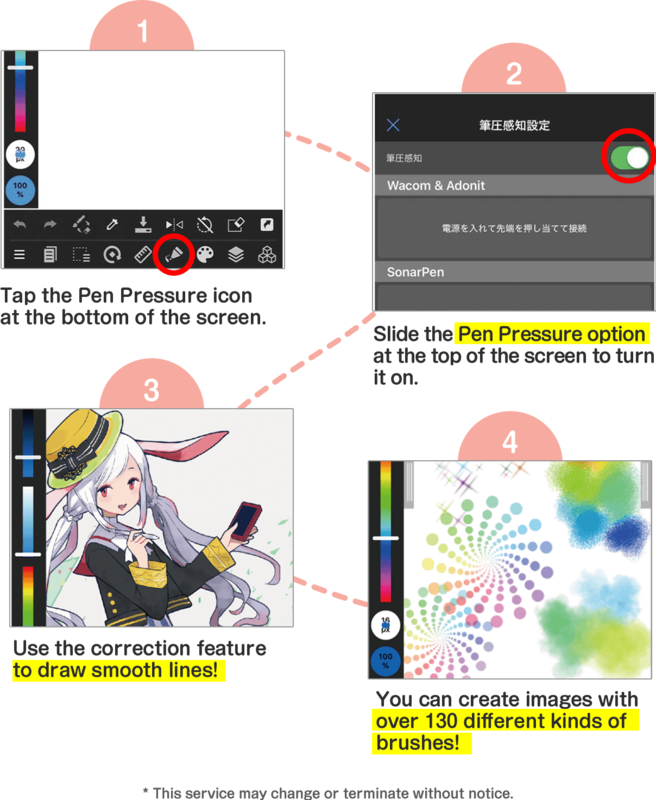 You can start drawing illustrations right away just by pressing the button on the middle of the device. Draw where you want to with the approximately 2 mm extra fine tip. 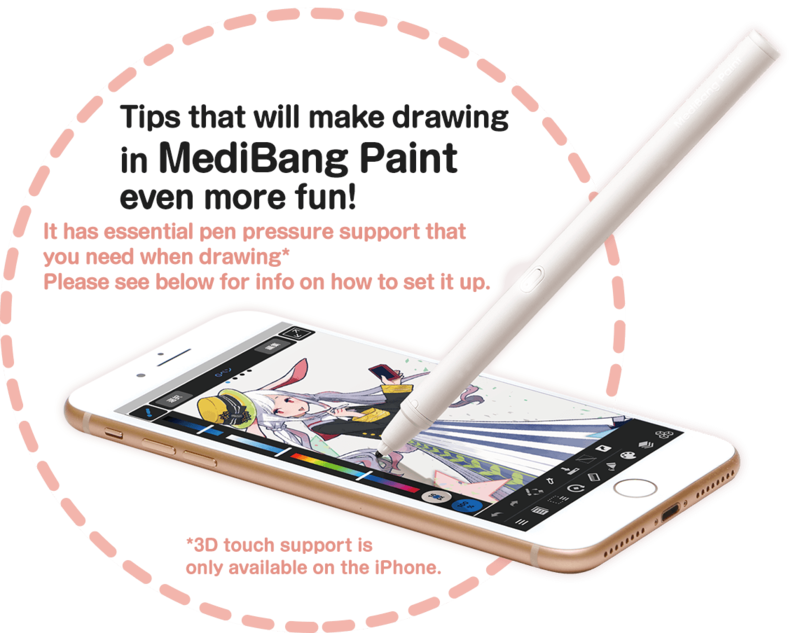 The pen tip is equipped with a sensitivity adjustment feature that also works on glass screen protectors, so it’s easy to draw on various devices. 4. 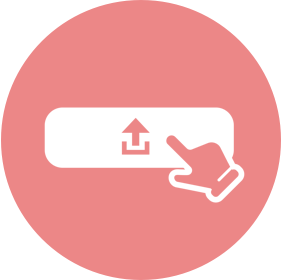 Select the Illustrations tab and then upload your file as a JPG or PNG. 5. Enter the Title for the illustration and add the PASTEL_SKETCH tag. 6. Click on Submit & Publish at the bottom of the page. *There is no guarantee as to the number of prize-winning works for each prize.